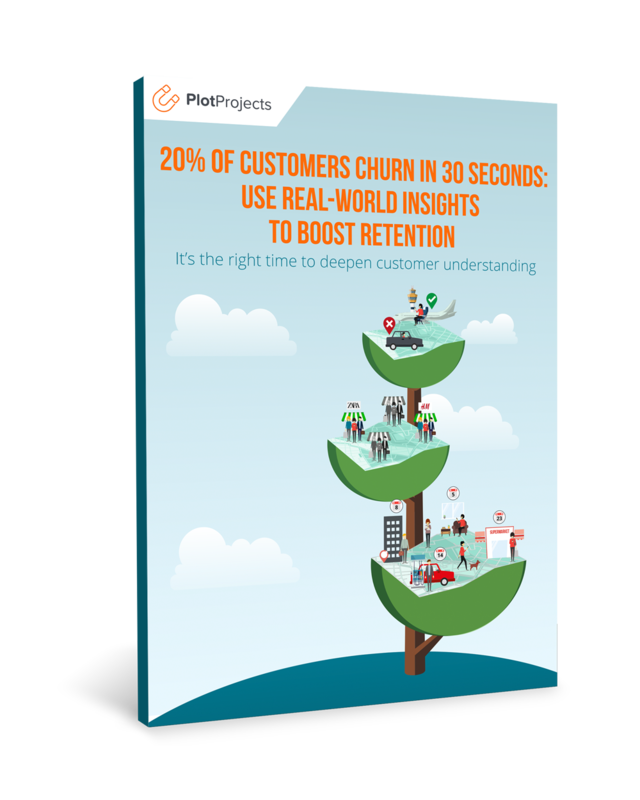 How can you build a sustainable strategy for retention when 20% of customers churn in 30 seconds? 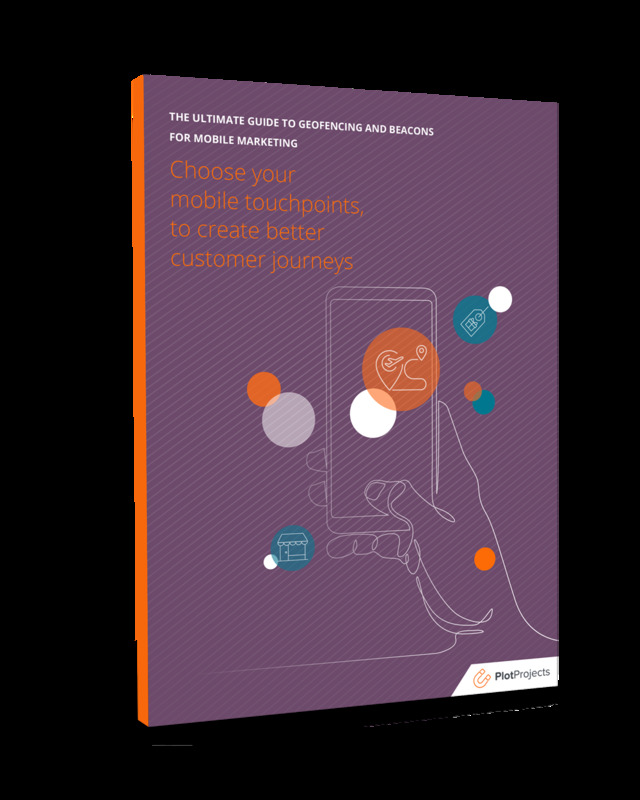 Which offline touchpoints and technologies can you use to create more relevant customer journeys? Here’s everything you need to do (or not do) to create brilliant proximity marketing campaigns that drive app user engagement! Report: How can mobile marketers better use consumer context? 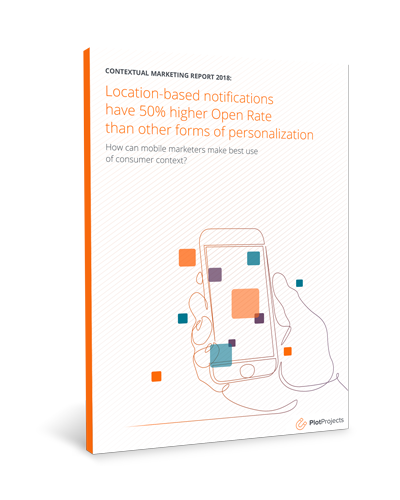 How can you use your user’s location to take your marketing engagement to the next level? 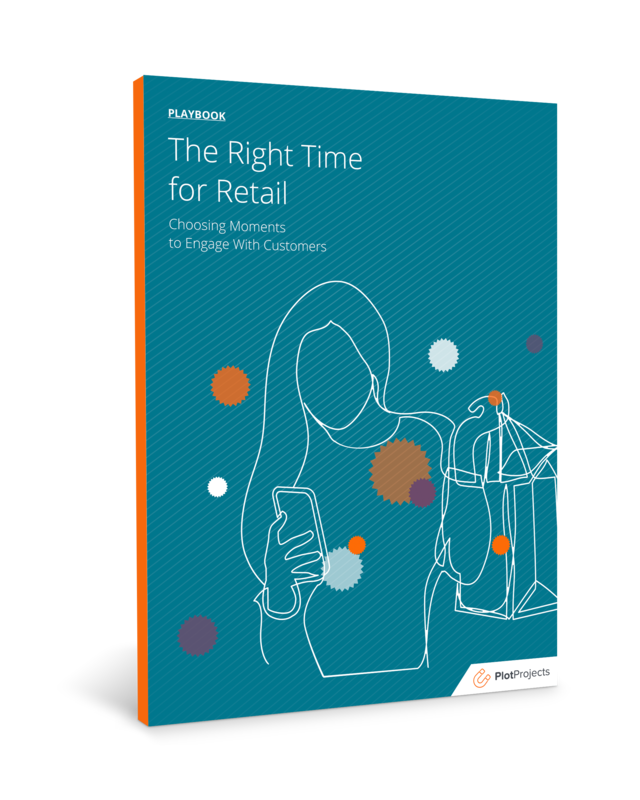 A master collection of impactful times to capture and harness customer attention. 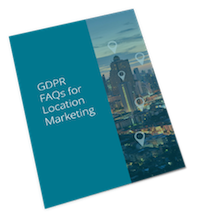 These FAQs will help you tackle all your concerns when addressing GDPR for location based mobile marketing. 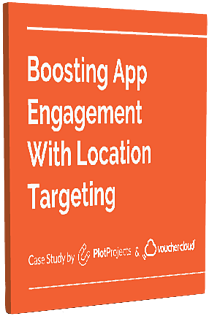 This case study will show you how to increase your app engagement by 25% using location targeting. 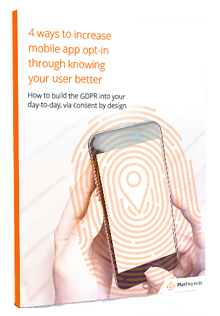 Here's how you can capture clear opt-in for location marketing, whilst staying GDPR compliant.